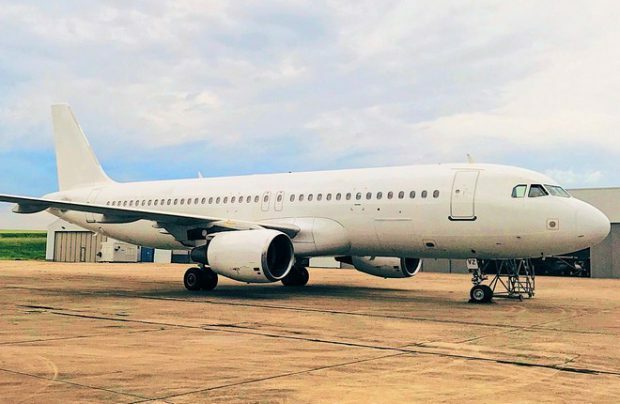 Vilnius, Lithuania-based Avion Express, an ACMI (Aircraft, Crew, Maintenance and Insurance) specialist, has agreed to lease-in three additional Airbus A320s. By adding these aircraft to its fleet offering, which now comprises 18 Airbus A320-family aircraft, Avion has completed its fleet expansion programme for this year. During summer-autumn 2018 season all three of the additions will be flying on behalf of the company’s unspecified European clients. On its website, Avion Express currently lists Condor, Thomas Cook Airlines, Vueling and WOW, as its clients. The fleet, the largest in the airline’s history, has been growing consistently over the years since Avion Express operated its first Airbus A320 in 2011. Growing its productivity means the carrier is anticipating an all-time high by the end of this year when it is expected the ACMI airline will have flown around 47,000 block hours for its clients, breaking the previous year’s performance by 14 per cent, according to its preliminary calculations on block hour production in 2018. Avion Express was created in 2005, initially as Nordic Solutions Air Services, to operate SAAB 340 turboprop cargo and passenger aircraft. It was re-branded to Avion Express in 2008 and, in 2011, introduced its first Airbus A320 passenger aircraft, to eventually become one of the largest narrow-body ACMI operators in the region, now working with clients in Europe, South America, Asia-Pacific and the Caribbean.